This year I’ve been lucky enough to be asked to be a party DJ for Helena and Dan’s weddings and a close family friend’s birthday. Unfortunately Tom O’Brien passed away before I got the chance to DJ at his 70th birthday but I know that this was one of his favourite songs and would have definitely been on the playlist. It would mean a lot to me if could have a listen, maybe smile and share it with friends and, if you want to, send a few pennies to www.myaware.org. I’m sure that they would appreciate it. 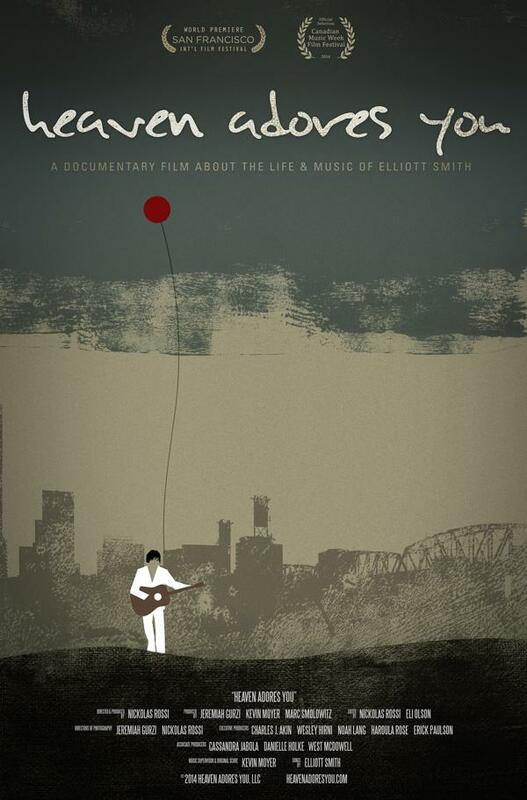 Special screening of the new Elliott Smith documentary. Prometheus Unbound – OUT NOW!! !